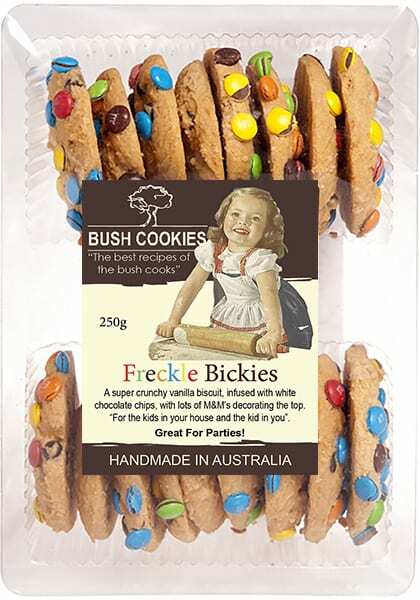 Freckle Bickies from Bush Cookies are a super crunchy vanilla butter biscuit infused with white chocolate chips and lots of multi-coloured Choc buttons decorating the top. 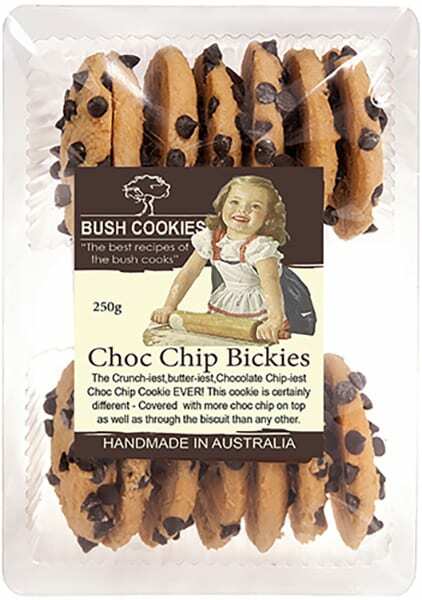 For the kids in your house and the kid in you. 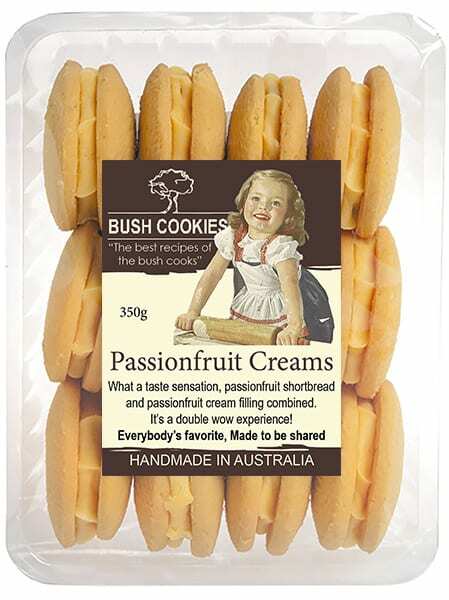 Great for parties. 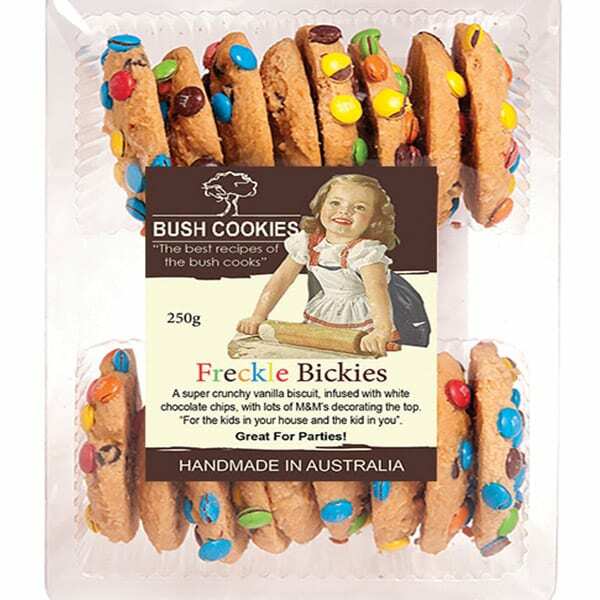 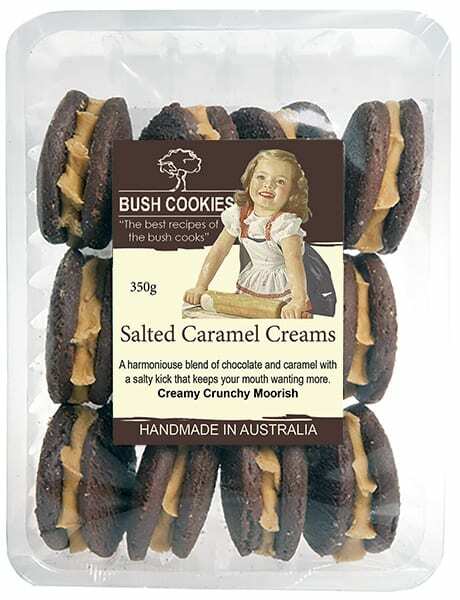 Bush Cookies deliver wholesale orders of Freckle Bickies freight free to grocery retailers and cafes in major metro regions.